A blog about travels, and the troubles that come from the lack thereof. Hello world. After a prolonged hiatus from blogging on my previous blog, www.alexgoestoitaly.blogspot.com, I have decided to start a new travel blog that is not solely focused on my year in Italy. Whereas before I struggled to maintain a constant rhythm of blogging, I am determined to keep this blog updated. 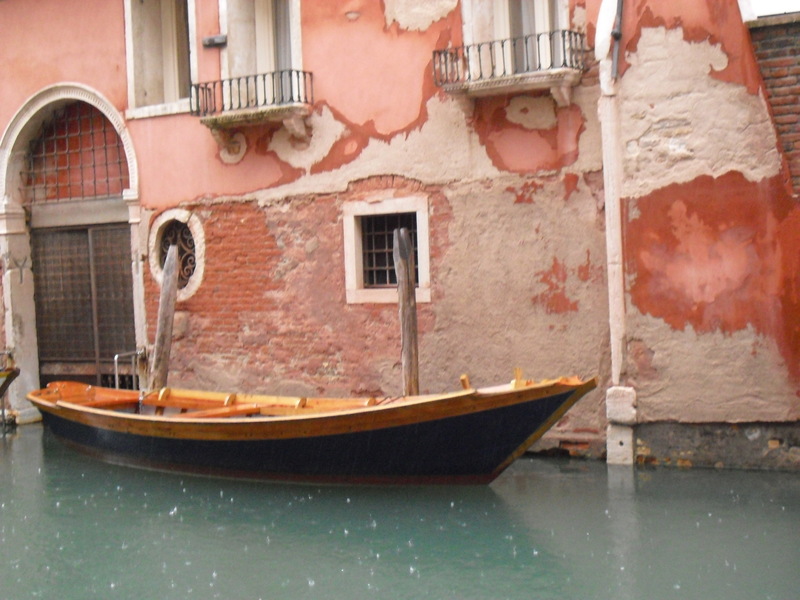 An empty vessel in a calm Venetian canal. Alex Goes To Italy This is my former blog that I used for the 2010-2011 school year. It is about spending a year living in Italy as an exchange student.